How did you feel after your last intense workout? Did you experience muscle cramps, dehydration, or increased fatigue? 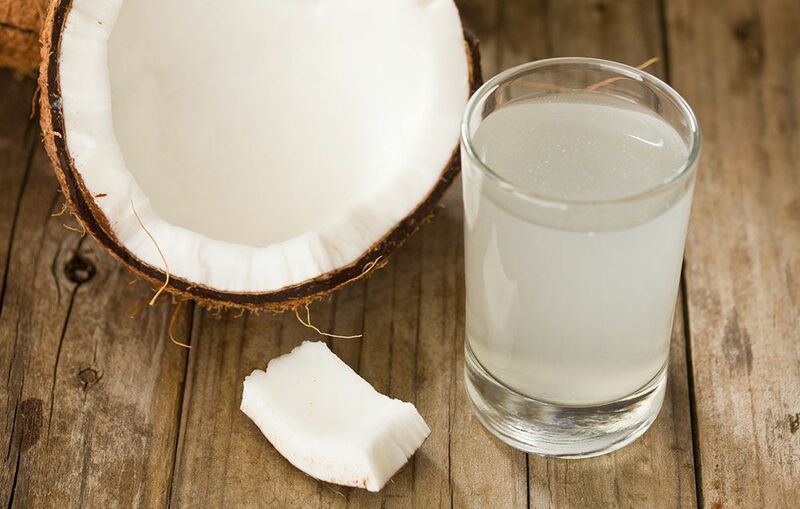 After your next hard workout try NASM Sports Performance Specialist, Geoff Lecovin’s refreshing homemade electrolyte recovery drink. Blend all ingredients, chill, and serve. Enjoy! For more healthy recipes and wellness tips, visit the Namafit Blog. 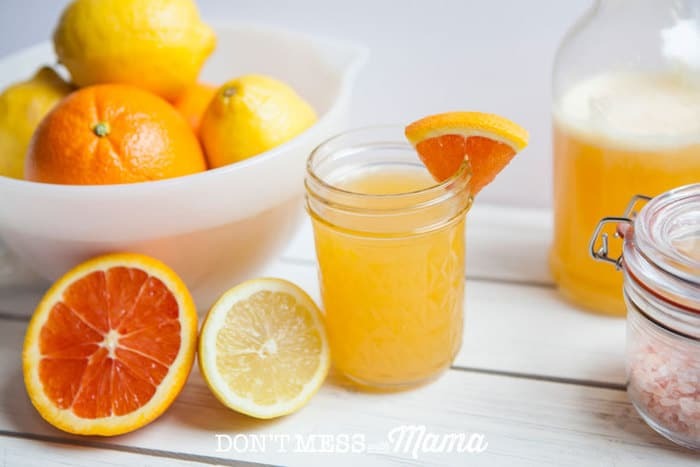 This entry was posted in Healthy Drink Recipes, Inspiration, Nutrition Tips and tagged Coconut Water, Geoff Lecovin, Himalayan Pink Salt, Homemade Electrolyte Recovery Drink, Lemon Juice, Namafit, Orange Juice, Raw Honey, Workout Recovery Drink. Bookmark the permalink.